Clarksville, TN – Altra Federal Credit Union will host a free Home Buying After Hours Mixer on Tuesday, March 12th, 2019, from 5:30pm to 7:00pm at Belle Hollow located at 2231 Madison Street, Clarksville, TN 37043. 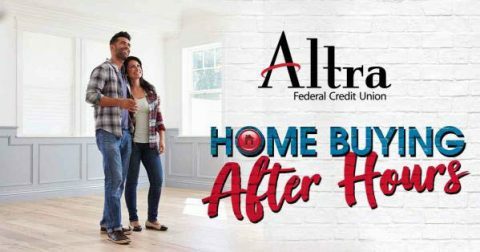 “Regardless of where you are in your home purchasing process, this event will help you make knowledgeable decisions.” said Craig Sacia, Vice President of Real Estate Lending for Altra Federal Credit Union. The event is set up as a social mixer where attendees can learn more about various types of loans such as VA, FHA, and conventional loans at their own leisure. There will also be a Realtor®, appraiser, home inspector, builder, title company representative, and insurance representative who will provide helpful tips on home buying and answer questions. Attendees will receive a home buying guide and a coupon worth $300.00 off closing costs. 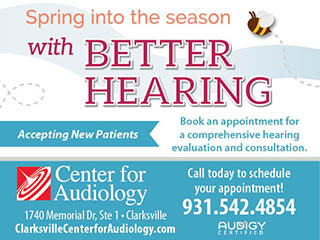 In addition, they will have the opportunity to register for door prizes. Refreshments and appetizers will be provided. Register online at www.altra.org by March 5th, 2019.